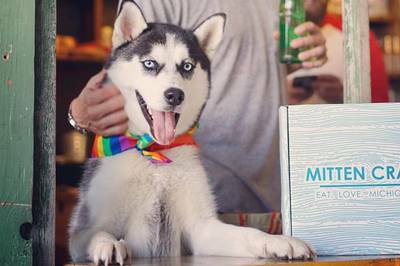 Enter your email address below to receive a notification when Mitten Crate starts accepting new sign-ups! 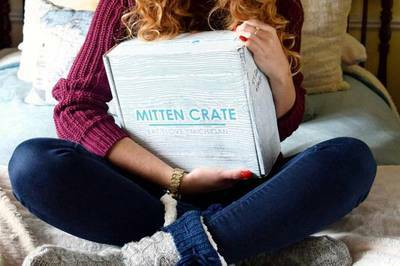 Enter your email address below to receive a notification when Mitten Crate is accepting new sign-ups again. 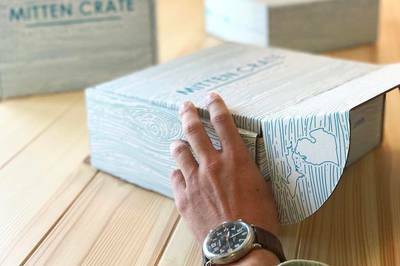 The monthly crates ship on or around the 15th of each month. The cut off for the current month is the 1st of the month. 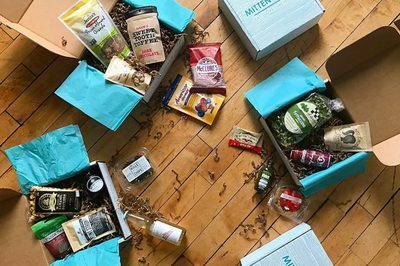 If you purchase a one time gift crate, it will ship with the current months shipment. Searching for Unique Local Food? MittenCrate sends a deliciously curated assortment of new artisan products and specialty goods right to your doorstep every month. 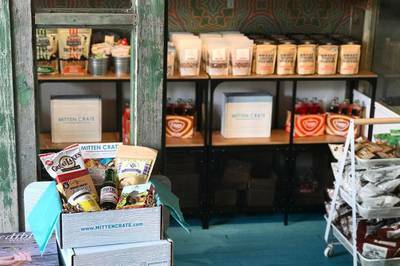 We strive to bring you the best tasting and most unique products made right here in Michigan. For more information and FAQ please feel free to reach out! I live out of state but grew up in Michigan. 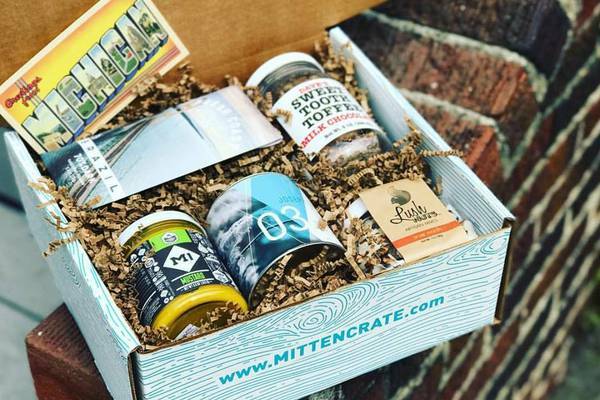 I order mitten crate when I get homesick because I LOVE Michigan made products. They say home is where the heart is. The goodies are so delicious. I will keep ordering in the future for myself and they also make great gifts for other people. 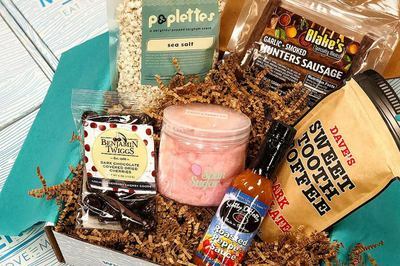 It has been awesome receiving this box of goodies every month! Haven't had anything we didn't love! Delicious! Only tried half the items (it's only been one day) and each is high quality and delicious.